If you’ve ever been in an emergency braking situation, you’re probably all too aware that the brakes are the most important safety system on your vehicle. 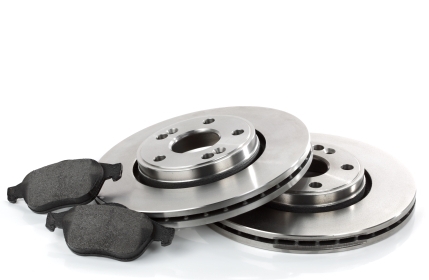 And like many other systems in a vehicle, the brakes need regular upkeep to continue functioning properly. One way to preserve the integrity of the braking system is through brake bleeding, and while it may not be as well known as certain services like oil changes, it is a key maintenance item for a vehicle. The entire braking system relies on the hydraulic power of brake fluid to function. By stepping on the brake pedal, you’re activating the system. Modern vehicles use hydraulically actuated brakes, which work by using fluid to transfer brake pedal pressure from the master cylinder down through the lines and eventually on to each individual brake. Over time, however, air and moisture can be introduced into the system, compromising the effectiveness of your brakes and therefore your safety. 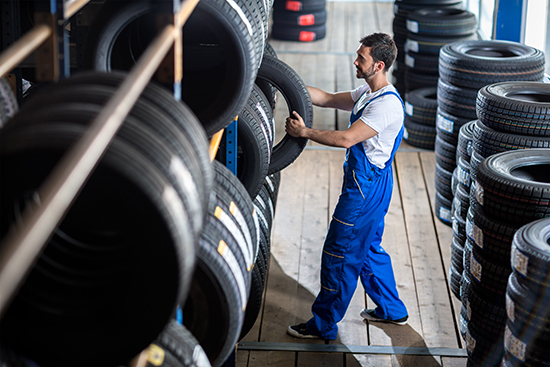 Air can enter the brake lines during servicing or if there’s a leak, but the more common way for air to enter is through brake pad negligence. The worn pads can cause the brake fluid level to drop in the master cylinder, allowing air to get pumped into the lines. 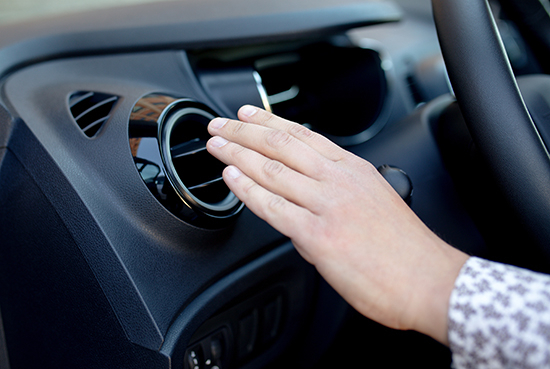 The resulting presence of air in the system usually translates to the driver as a spongy or soft brake pedal. You may also find the brake pedal traveling closer to the carpet than before. In either case, it’s time to bleed your brakes. 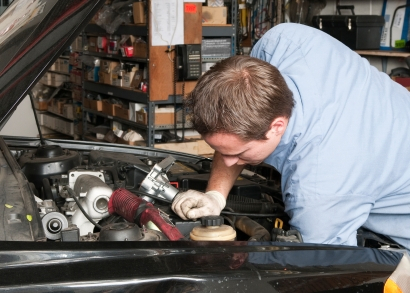 The bleeding process removes the air from the line, only taking a professional mechanic about an hour or two. Flushing the system also means the brake fluid will need to be replaced. Changing the brake fluid will result in an improvement in its quality, as contamination can build up in the fluid after thousands of miles on the road. Brake fluid is a very specific chemical blend and is extremely resistant to boiling and breaking down, but that doesn’t mean it won’t over time. Fortunately, the fluid is relatively inexpensive and easy to change, and most shops won’t charge over an hour labor for the procedure. Brakes should be bled every two to three years to retain optimal performance and safety levels, or when the brakes exhibit a spongy feel. To keep the brakes operating properly, make sure that you change the brake pads at regular intervals to reduce the chance of air getting into the system.